ESTATE COLLECTOR TRACTOR AUCTION 32 " AC TRACTORS " IMPLEMENTS " PARTS " MISC. South Dakota Auction Pages is dedicated to providing you with the most complete list of local auctions, including livestock auctions, in Minnesota, Montana, Nebraska, North Dakota, South Dakota, and Wyoming. Whether you are looking for antiques, collectibles, farm & ranch equipment, knick knacks, coins, jewelry, western items, cars, trucks, tractors, or real estate, we have it all! 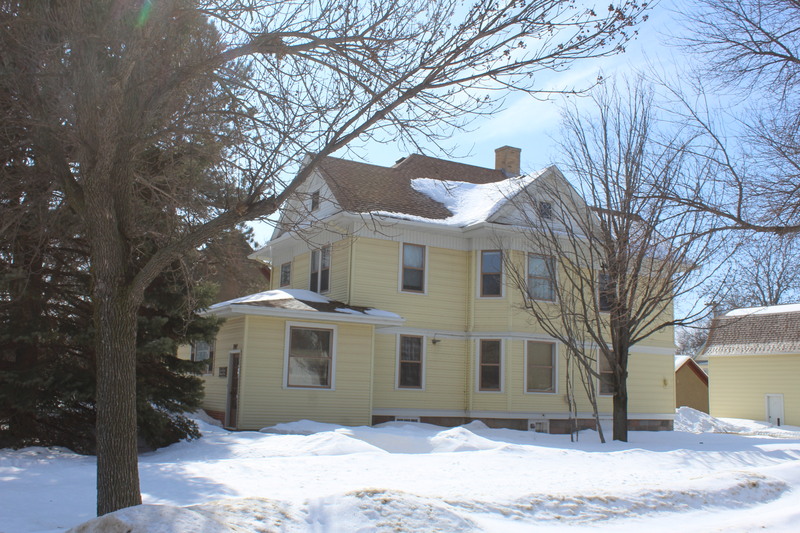 Don’t forget that many of the auctions listed on South Dakota Auction Pages include real estate, ranch land, estate sales, antiques, collectibles, gold, and silver. Many auctions also include firearms and accessories, including modern and collectible guns as well as ammunition. We often see auctions that include collectible names such as Winchester, Remington, Glock, and many other firearms manufactures. If you are looking for any type of gun, ammunition, or firearm accessories, but sure to check back often for auctions of this type. 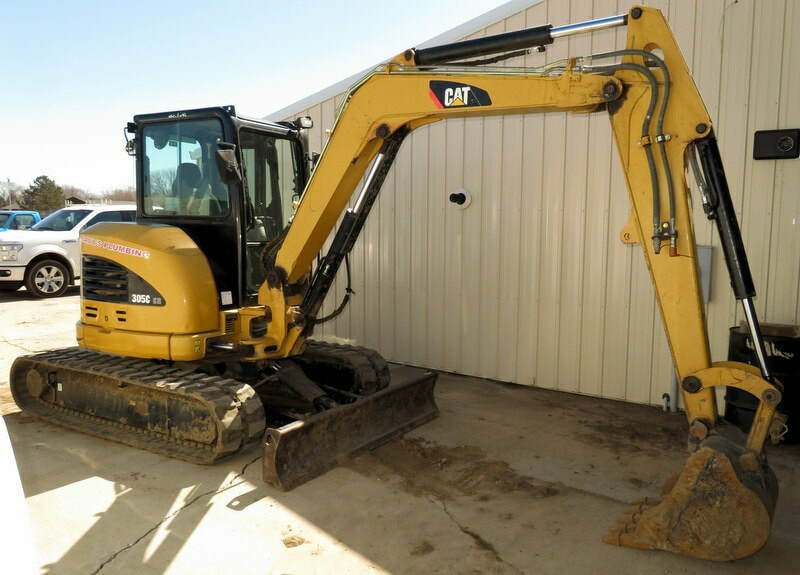 Regardless of what you are looking for, you will likely find it on one of the auctions listed on our website. 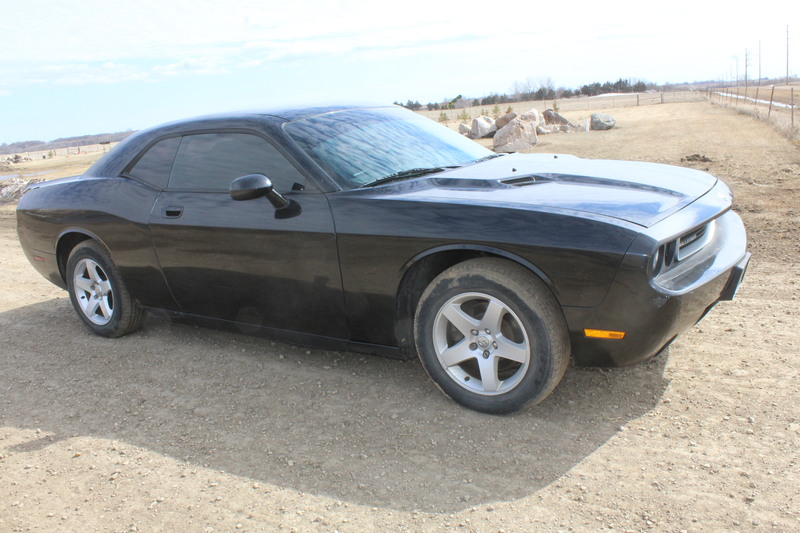 TheAuctionPages.com is dedicated to providing you with the most complete list of local auctions in Minnesota, Montana, Nebraska, North Dakota, South Dakota, and Wyoming. Whether you are looking for antiques, collectibles, farm & ranch equipment, knick knacks, coins, jewerly, western items, cars, trucks, tractors, or real estate, we have it all! 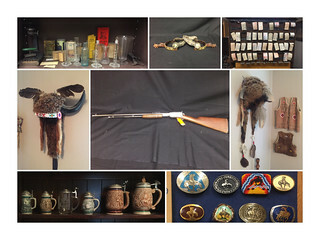 Don't forget that many of the auctions listed on The Auction Pages include firearms, including modern and collectible guns, ammunition, and assessories. We often see auctions that include Winchestor, Remington, Glock, and many other firearms manufactures. If you are looking for any type of gun, ammunition, or firearm accessories, but sure to check back often for auctions of this type.